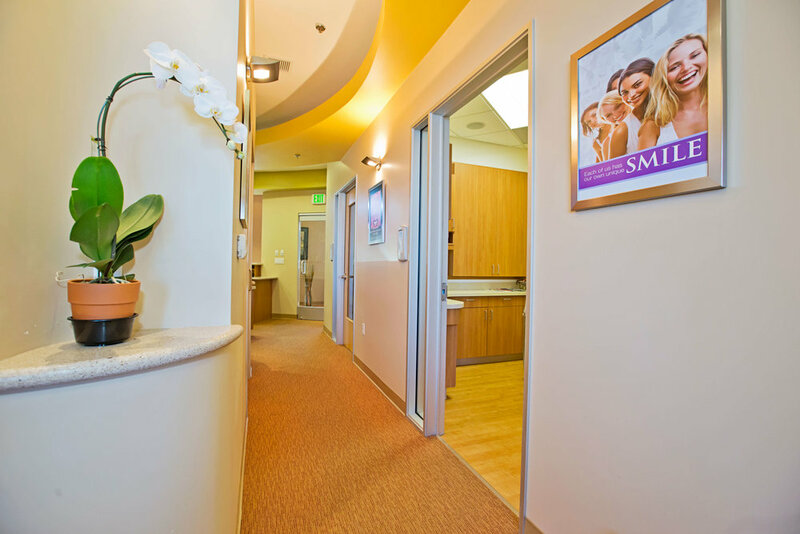 With regular check-ups and cleanings, we can ensure healthy and happy smiles. It is recommended for all patients to schedule a routine six-month check-up exam. Dr. Binh Lam will screen your child’s mouth for tooth decay and gum disease. 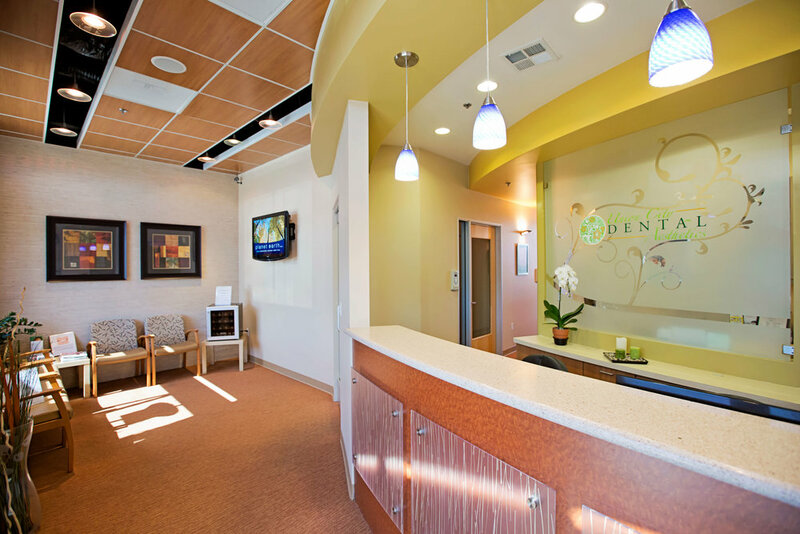 Regular professional dental cleanings are essential for a healthy mouth. 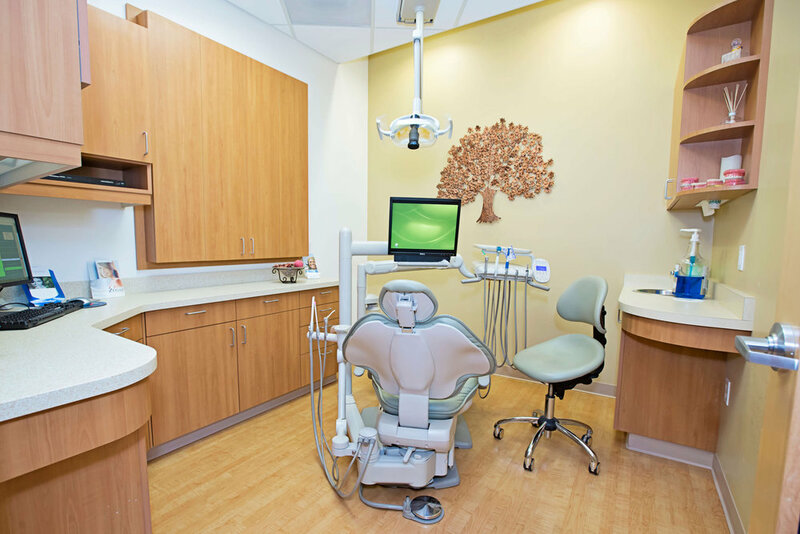 During your child’s dental cleaning, we will gently remove any buildup of plaque or tartar. Dr. Binh Lam may also recommend dental sealants for your child. Sealants protect against tooth decay and cavities on your child’s molars. Molars are the most susceptible to cavities and least benefitted by topical fluoride. Sealants are applied to the chewing surfaces of back teeth and are highly effective in preventing tooth decay. Fluoride may be applied to the teeth as well. Topical fluoride is used to strengthen enamel and make teeth more resistant to tooth decay. 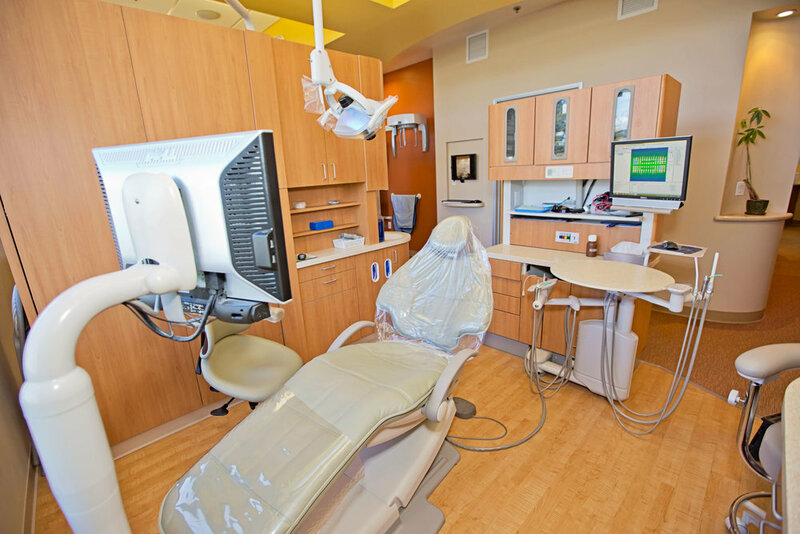 Union City Dental Aesthetics has the experience and qualifications to care for your child’s teeth, gums and mouth throughout various stages of childhood.